To find information about authors and illustrators of children's books search the Library catalogue. In the search box enter the phrase "Biography Children's Literature" or "Biography Juvenile Literature". At the top of the Results list click on Online resources for biographies in electronic format. To narrow down your Results list scroll down Refine results by on the left hand column and select the appropriate subject, date range or collection. To find biographies for a child readership go to SLV Collection and click on Children's'. To find biographies of Australian authors for an adult readership click on Australiana. To find biographies of overseas authors or artists of children's books for an adult readership click on the Redmond Barry. Electronic databases can be searched to find information about children's book, authors and artists. Victorian registered users are able to search these databases from home while other users can access them on site in the Library and all are free. 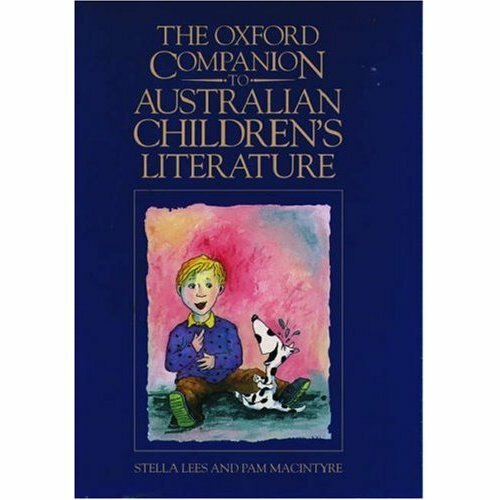 A reference book about Australian and New Zealand children's book authors and illustrators is The Oxford companion to Australian children's literature. Some books about overseas children's book authors and illustrators and their work include St James guide to children's writers. Includes children's book authors, illustrators and book reviews and criticism. Right book, right time: 500 great reads for teenagers available online and in print. Alternatively use the tabs at the top of this page to identify children's poetry, reviews and literary criticism of children's books. To find other subject guides and indexes to children's picture books and novels search the Library catalogue. Choose the best match of format and content from the list below and enter that phrase in the large Search box. To identify a picture book enter the phrase 'picture books for children indexes'. 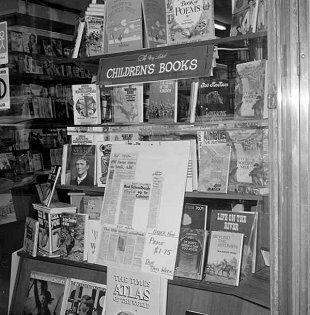 To identify Australian children's books enter the phrase 'children's literature Australian indexes'. To find Australian bibliographies of children's books try the phrase 'children's literature Australian bibliography'. To find bibliographies of young adult fiction enter the terms 'young adult bibliography'. Then click Search. Online resources are listed at the top of the results screen. You can use electronic databases from home if you are a registered Victorian user in addition to the print indexes listed in your results. Try Fiction Connection for American novels published since 1997 and The Source for Australian children's books.